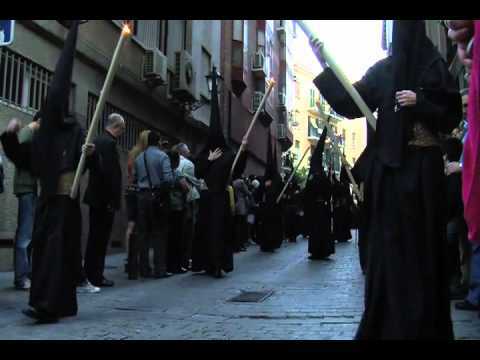 Holy Week processions in Spain are world renowned. In Madrid the processions begin on Palm Sunday with a procession of the Crucified Christ and his sorrowful mother. One of the young men who helps carry the figure of Christ around Madrid explains parts of the tradition. Si eres de Madrid, hazte voluntario!